Taste the difference! 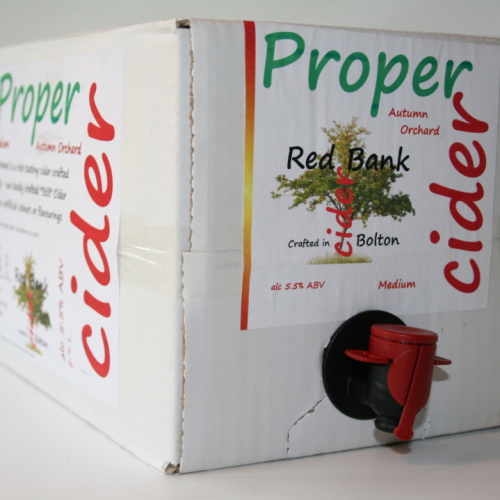 Autumn Orchard Proper Cider 20L (35 pints) Medium - excellent value boxes - only £1.57 a pint including delivery! Autumn Orchard is a rich smooth tasting cider - crafted traditionally our locally crafted cider is 'Still' like a glass of wine and contains no artificial colours or flavourings. 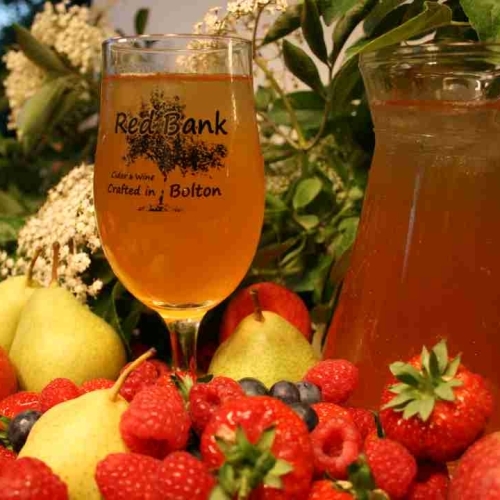 With such an exceptional flavour, this cider is also great for cooking and for Real Cider & Pimm's Cocktails!